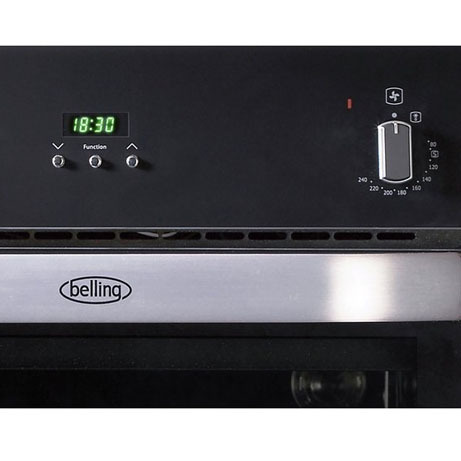 This Belling Built-In Double Oven boasts a programmable timer, both a fan assisted and convention oven as well as a variable rate dual circuit grill to ensure that the heat distributes evenly throughout the appliance. 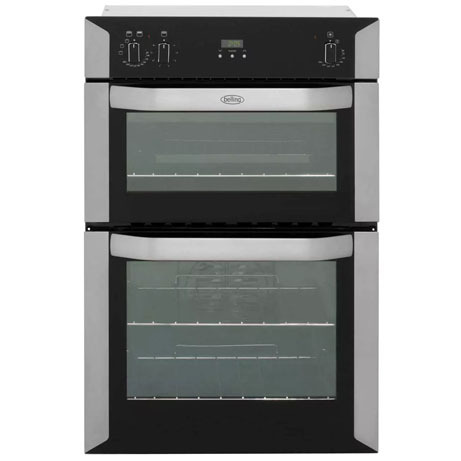 Presented with an attractive stainless steel exterior, This modern oven is a great addition to any kitchen. 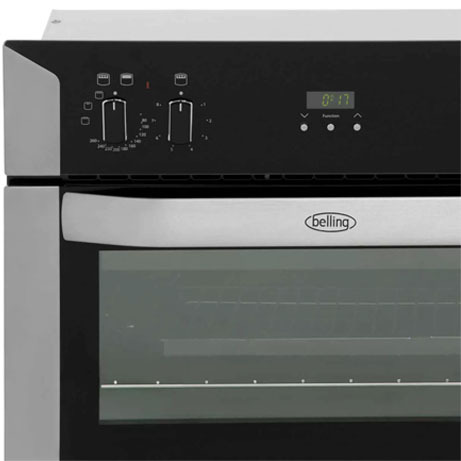 This Belling electric double oven is finished in glass and stainless steel, offering a contemporary feel in your kitchen. 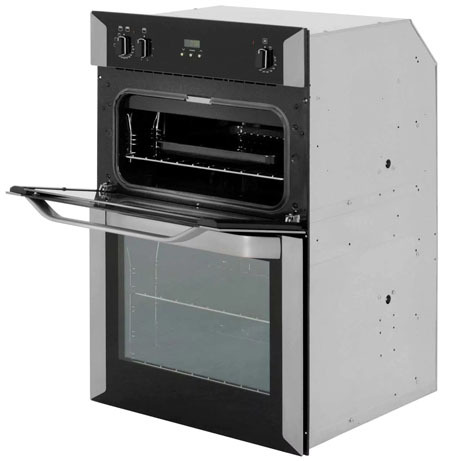 This 60cm wide Belling electric oven features a 58 litre capacity multifunction oven, with a separate 35 litre conventional top oven and variable grill. In the main cavity, two oven shelves are provided and there are 5 shelf positions to choose from, plus an interior light. Easy clean enamel is featured throughout both interiors, for effortless maintenance. 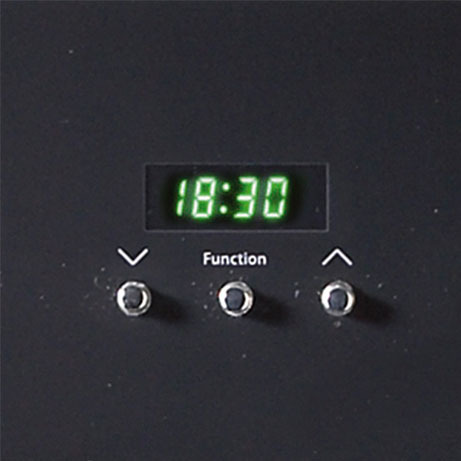 Thanks to a fully programmable clock and timer, you can set this oven to cook when it suits you – whether you are busy around the house, are out at work or just putting your feet up, this oven can have your dinner ready whenever you desire! Even cooking throughout main oven. 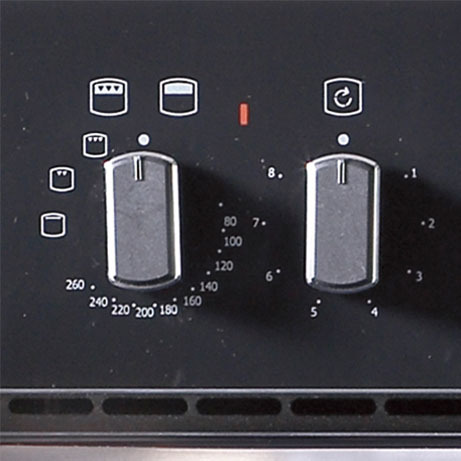 Top Conventional oven with handy grill setting. Auto turn off setting when your food is ready. Grease-proof enamel coating makes oven cleaning easy. Designed to fit in an eye level unit.